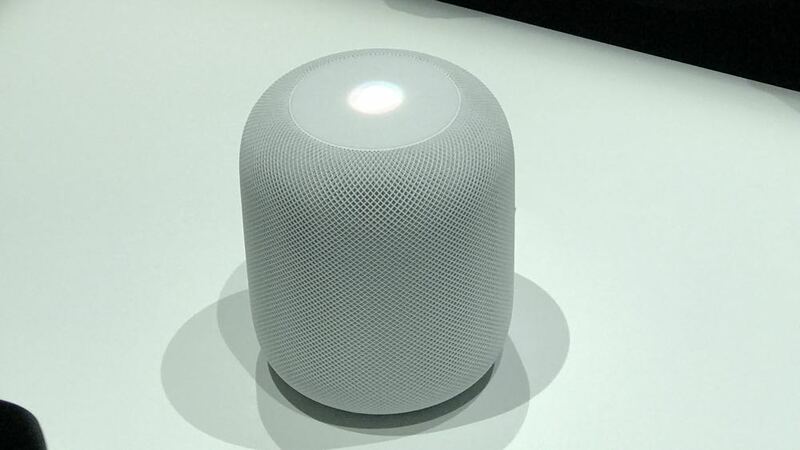 Apple has unveiled a brand new smart speaker called HomePod that can not only play your music and help you discover new artists but also control your smart devices and organise your life as well. 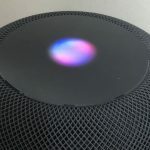 Available in December in space grey and white, HomePod stands just under 18cm tall and is covered with a mesh material with a display on top showing the Siri waveform to let you know it is waiting for your command. 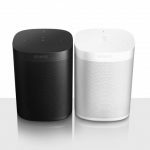 HomePod enters a crowded market of multi-room speakers that offer decent audio quality but without smart capabilities. 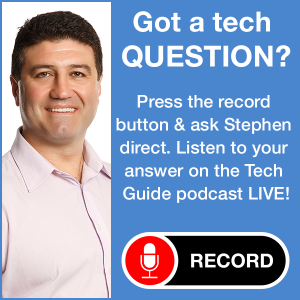 Apple’s new product will also take on other smart speakers like Google Home and Amazon Echo but challenge them with the audio quality it can produce. Under the hood is an array of seven tweeters, each with its own driver and a four-inch upward facing woofer that is dynamically controlled. 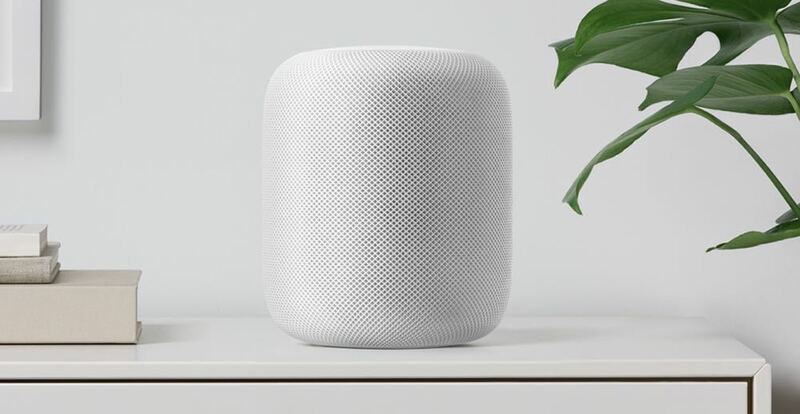 HomePod has spatial awareness so it can optimise the audio output to suit the room and detect whether it’s on a table, in a corner or on a bookshelf and still deliver an immersive experience. 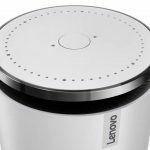 It also and has audio beamforming technology to direct the sound to the people in the room. HomePod is also powered by Apple A8 chip – similar to the silicone that runs the iPhone and iPad. 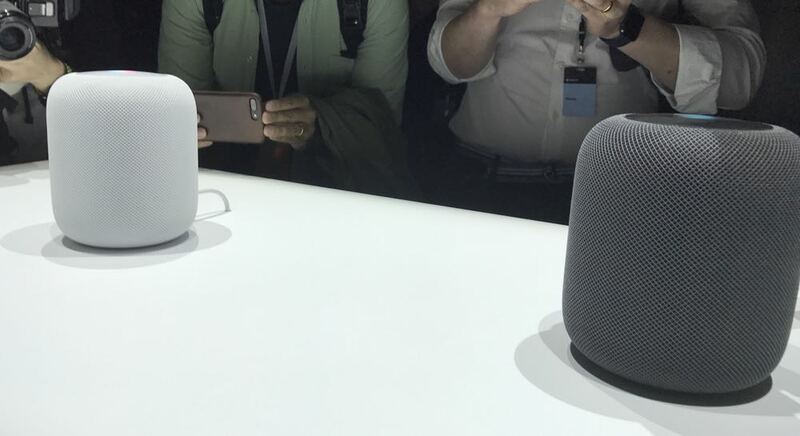 You can also place two HomePods in the same room and they will automatically detect each other and provide the right balance between the two speakers for an even better experience. 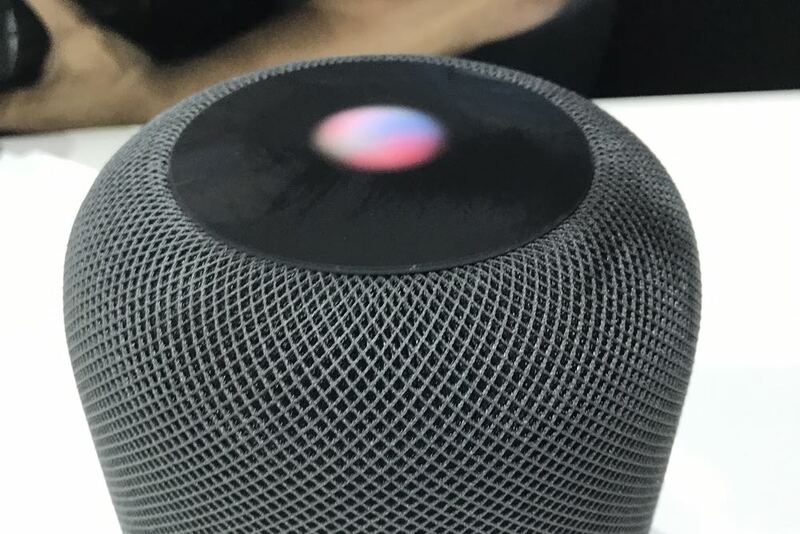 But HomePod can not only produce sound – it can also listen as well through a six- microphone array. This means you can talk to Siri through HomePod from across the room and still be clearly heard. Users can ask the speaker things like “who’s singing on this track?” or say “play more like that” and “I like that song”. 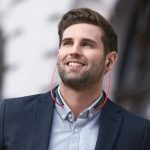 And because the smart speaker links through your Apple Music account for access to more than 40 million tracks and more than two million artists, you can ask for whatever artist or song you like. 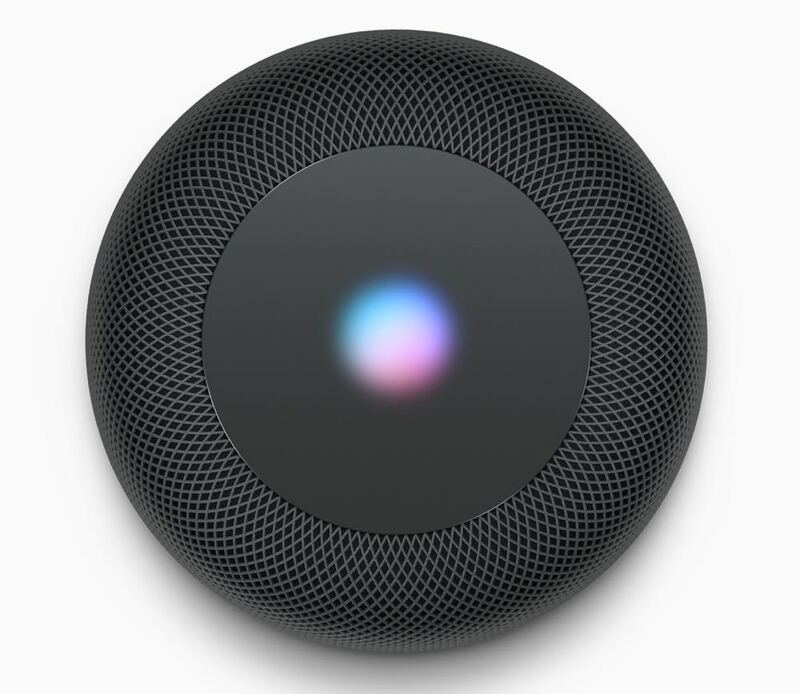 But HomePod is also a home assistant and you can find out the latest news, weather and traffic conditions as well as ask Siri questions and set reminders. 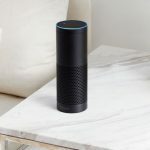 It can also link your Homekit smart devices in your home so you can tell HomePod what you’d like your connected devices to do as well as activating pre-programmed scenes with your voice. 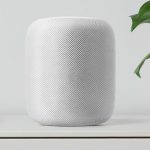 You might tell HomePod “I’m home” and that can activate your lights and your favourite music playlist or “it’s movie time” and that will dim the lights and switch your TV to the connected Apple TV. And set-up will be as easy as holding an iPhone next to HomePod so it can be ready to play music in seconds. 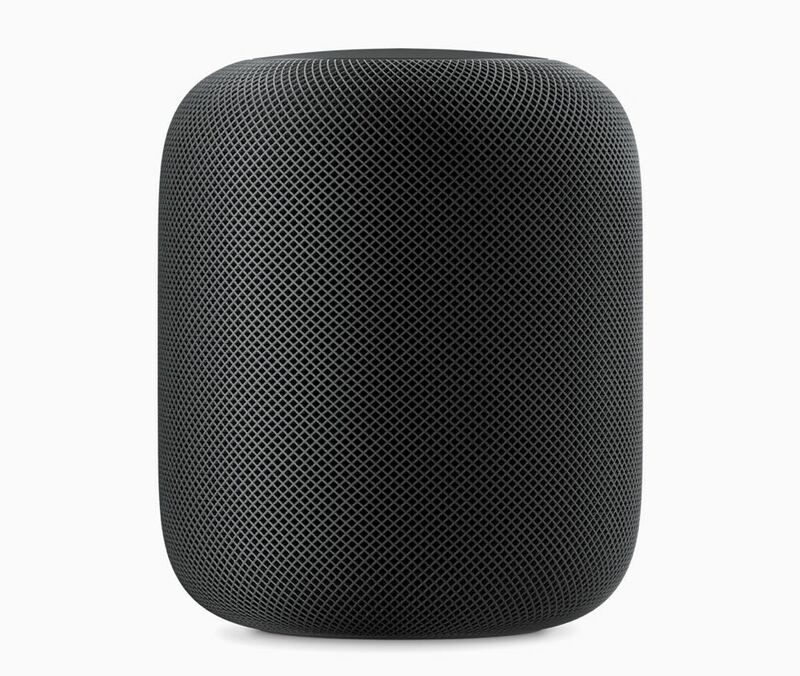 HomePod will be available in December in space grey and white will be priced at $US349. Australian pricing will be decided closer to the launch date.